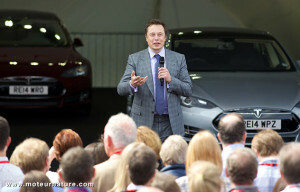 Tesla’s sharing its electric car patents, what sould we expect? What does Qoros want for Europe? Will the 4WD hybrid concept get real? A French man introduces the new Chrysler 300. Will that be enough?